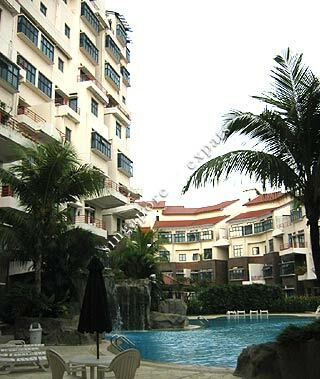 Nineteen Shelford Road is an exclusive condominium strategically located at the Bukit Timah area, it is a short drive to the city and Holland Village. Nearest shopping like the Coronation Plaza offers you an NTUC supermarket, foot reflexology centres, maid agencies and eateries. It is also close to the Pan Island Expressway (PIE). The Adam Road Food Centre is 5 minutes walk away via the short cut to Adam Road. Been a tenant for some time. Love that it’s a short distance away from Botanic Gardens station, cluny court, and Orchard. The grounds are amazing and tranquil. Feels like going back to a resort daily. The project is near MRT and bus stop which are easily access to downtown and other area in Singapore. The project is located in the high end central district and there are a lot of prestigious school and institution nearby. Botanical Garden and 2 Shopping centres are just within walking distance. The unit is value for money considering for its high end location, amenities and convenient transportation.